A revolution in marine navigation: ENCTrack, the world’s safest, most efficient and first ever pay-as-you-sail (PAYS) distribution service of ENCs. A system which guarantees access to every nautical chart at all times, no matter when or where you need it, and more importantly: you really only pay for those charts your vessel has actually used. The system is safe, sound and simple. With an update per half hour of the GTTS-3000 tracker unit we were able to start this service in 2009. The tracker unit sends information based on the position of the ship via satellite to our office for further processing, in this way our customer is always compliant and has accesss to its charts. 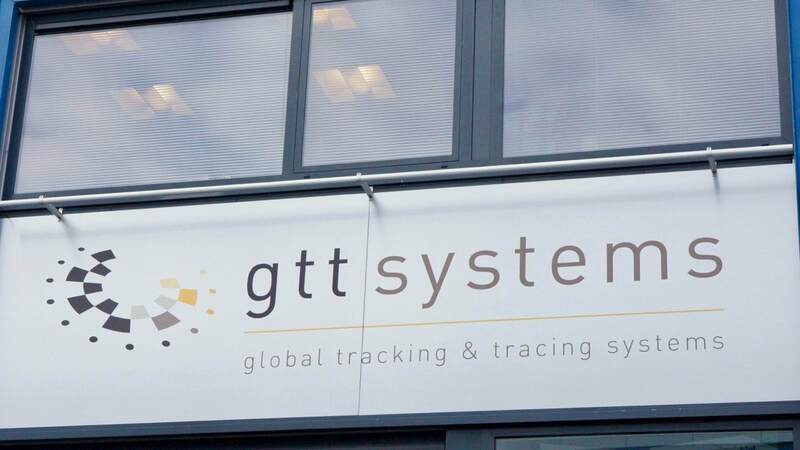 Always compliant, always safe with the GTTS-3000 tracker unit.